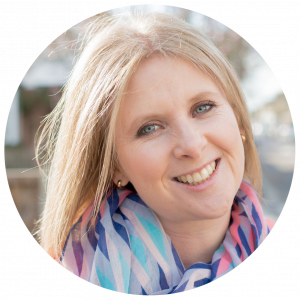 Tracey Nichols is our resident WordPress Expert. She is the director of Woven Websites. She has been crankin’ out websites since 2000 and has mastered the art of adaptation over the last 16 crazy years of web evolution. Before becoming a developer, Tracey taught five-year olds (which I think explains why she is so patient and wonderful to work with!) One of her best skills is definitely breaking ideas down and presenting them in an easy to follow, step by step way. She even provides documentation of your new site – so you know where to find stuff later. When it comes to WordPress websites, she can build it for you or teach you how it yourself, but either way she is an easy-going, timely, reliable partner who is 100% invested in your success. Check out her services here if you need of a WordPress guru in your life. So, whatever you’ve got, bring it. As a mum of 7-year-old twins, there is no project you can throw Tracey’s way that she can’t handle! !